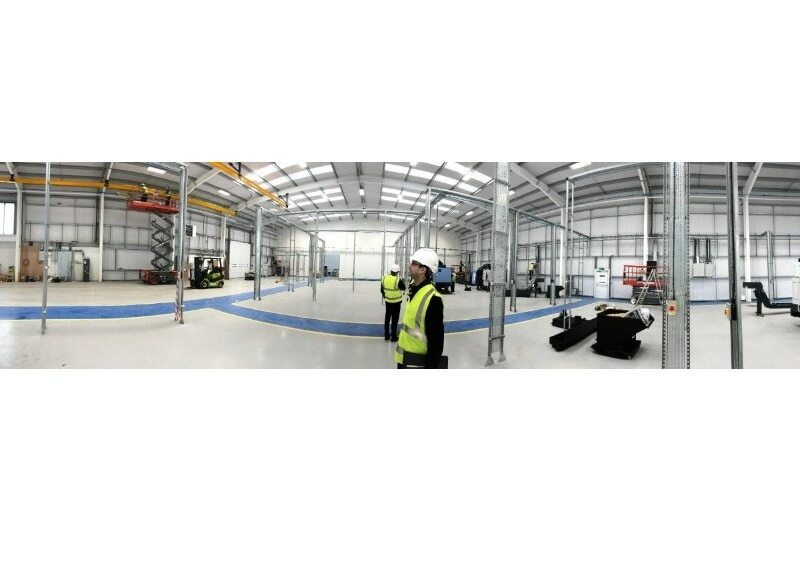 Cook Compression Ellesmere Port will be relocating to a brand-new facility between March and April of 2018. 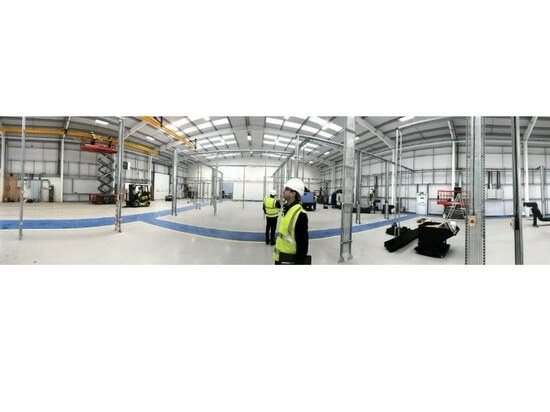 Their new location will be at Helix Business Park in Ellesmere Port in the United Kingdom. Cook Compression’s new location will allow them to continue to provide superior service to their customers and grow with their needs. Much consideration has been given to maximizing efficiency in the 26,000 sq. foot (8,000 sq. meter) space and ensuring that production is state-of-the-art. Below are a few things to know about the move itself. Cook Compression’s aim is to provide seamless service to their customers throughout the transition. Any delivery dates that have been given have already been accounted for during the move. Their production team meets daily to discuss scheduling and to ensure that orders are met. New orders will continue to be accepted throughout the transition period, and deliveries can still be made to the current Burnell Road location until further notice. If there are any questions about the move, please contact your local sales representative, call the main line for the Ellesmere Port facility: +44 (0) 151 355 5937, or submit through their online contact form.